The multi-million pound investment will include offering free of charge replacements for local authorities who had charging points installed under the Plugged-in Places scheme, many of which have come under criticism for being unserviceable. Half of the new points will be installed in London, 400 of which will replace existing Plugged-in Places units with the remainder to be located at hotels, supermarkets and health clubs. 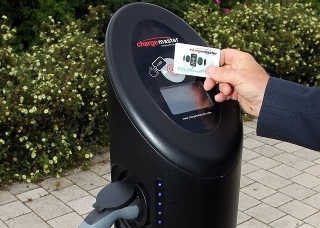 Chargemaster will also transfer 300 of the Source London points, units which the company installed, from current operator Bolloré, to the POLAR network. Once complete, Chargemaster will operate a public network of 6,000 points – up from 4,000 today. David Martell, Chief Executive of Chargemaster, said: “Chargemaster is committed to making electric vehicles a viable option to people across the UK, and this latest move solidifies that intention. By growing our network nationwide, but also focusing on traditionally poor areas of service, such as London, we are confident we will make a marked difference for EV owners wanting to charge on the move”.